Customer service training is the perfect option for those looking to develop transferable skills, behaviours and knowledge – delivering the very best customer experience. These days, customer service is much more than just a set of skills – it represents the business as a whole. The ability to go ‘above and beyond’ to deliver phenomenal customer service is vital to business success. With social media making it easier than ever to give feedback on the customer experience, service levels must be a critical priority in your business development. 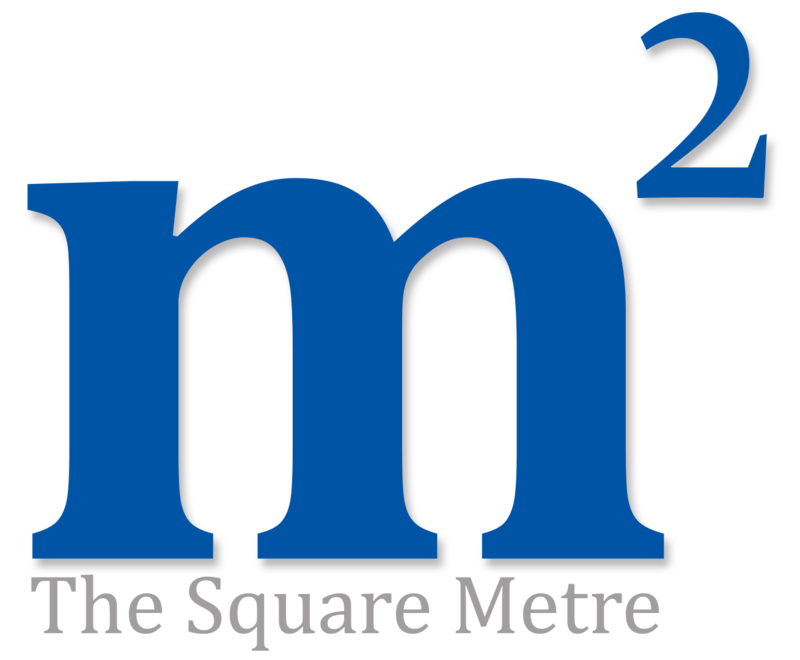 The Square Metre customer service training helps individuals develop their problem solving skills, understand specific techniques, and deliver a consistent approach to customer service delivery.